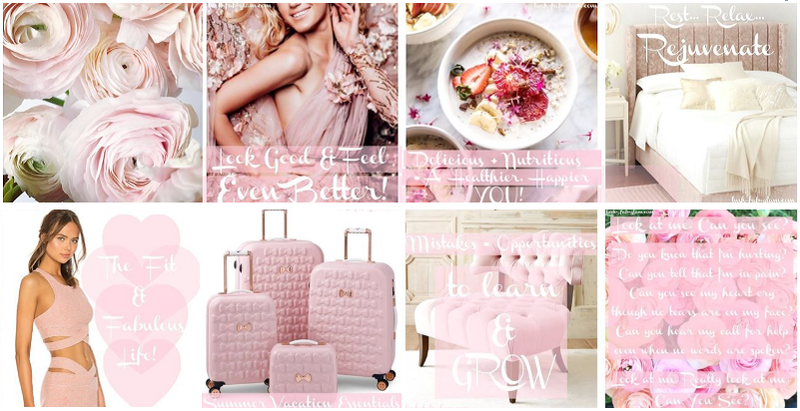 Lush Fab Glam Inspired Lifestyle For The Modern Woman: Party Décor Inspiration: Fabulous In Turquoise and Pink. 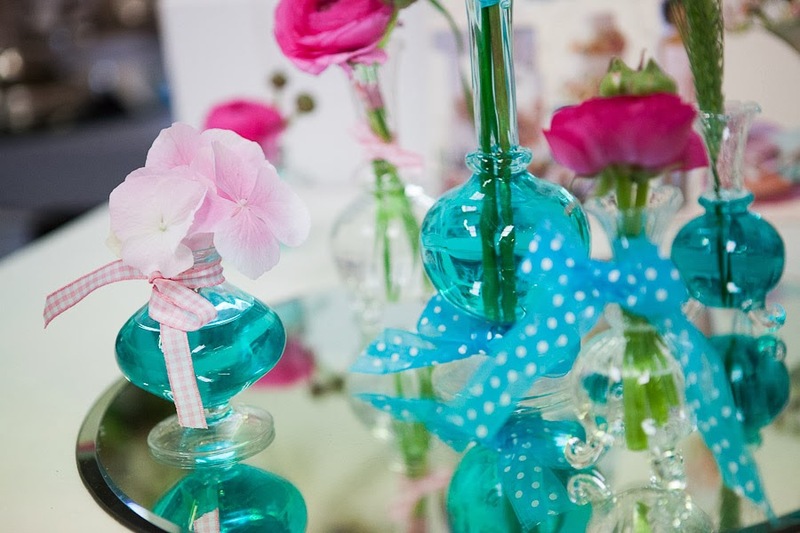 Party Décor Inspiration: Fabulous In Turquoise and Pink. 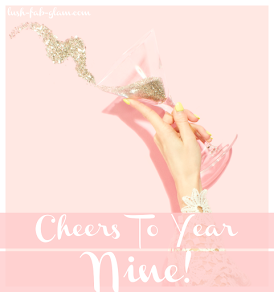 Are you planning a birthday party, bridal shower, anniversary celebration or hosting an event and need inspiration for you party theme, party décor ideas and color scheme? 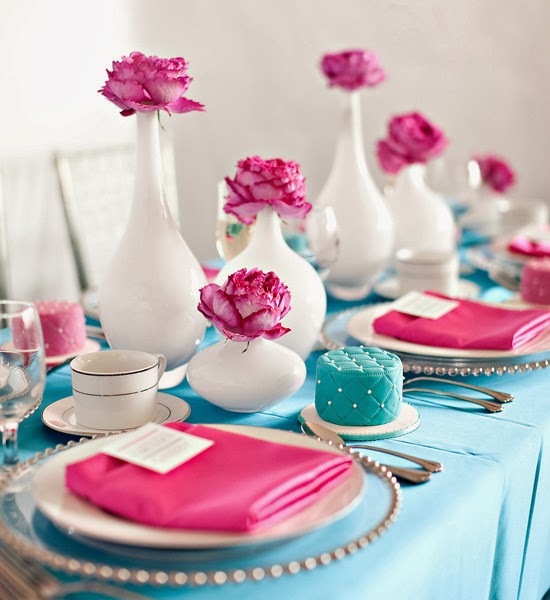 How about a fabulous in turquoise and pink party? No party event especially a birthday celebration bridal shower, tea party, anniversary celebration etc is complete without a gorgeous cake it's the perfect center piece for your dessert table and the beautiful cake decoration will have your guests looking forward to dessert time. 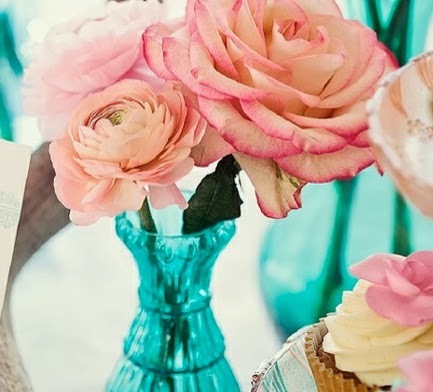 Serve a combination of cakes and cupcakes for added variety at your dessert table. 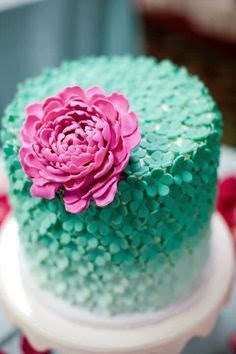 The photos above and below are examples of intricate and simple turquoise cake decorated with a pink flower or sprinkles as the topper. 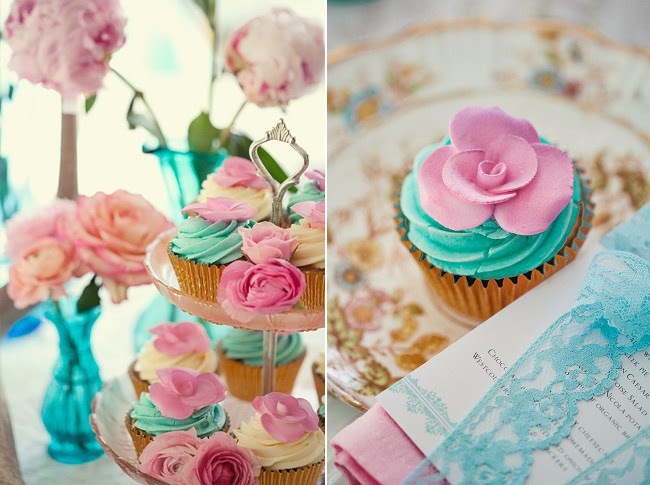 Cupcakes with turquoise and vanilla icing with a pink rose cupcake topper. 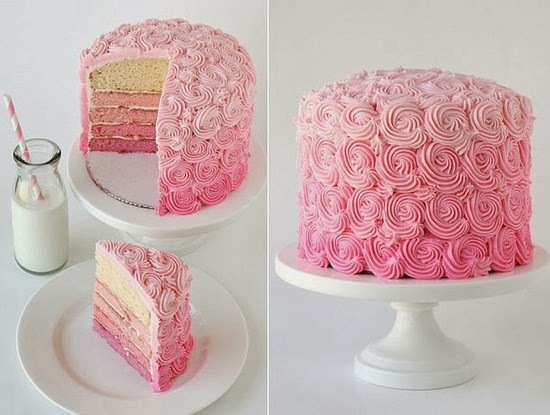 Flower swirl cake decorated in assorted pink hues. The dessert table has evolved from the place that guests visit toward the end of a party if they aren't too filled from the appetizers, main menu and party snacks to the crowning gem of every party. Wow your guests with a beautifully assortment of sweets, candies, chocolates, cookies, cakes, cupcakes, party favors and delicious desserts that are eye catching and your guests will look forward to trying. 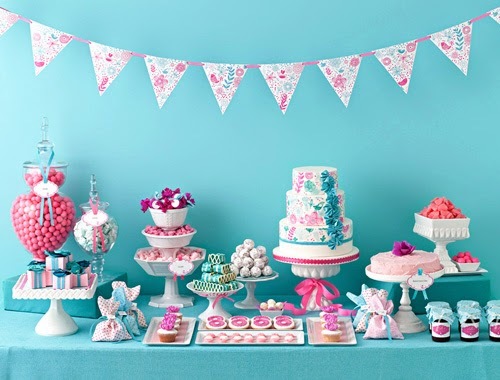 Turquoise dessert table with pink candies, cookies and cakes. 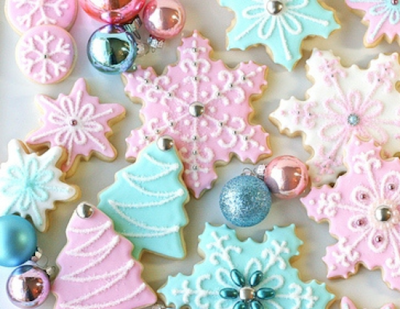 Assorted pink and turquoise cookies. We especially love a dessert table filled with delicious chocolate and candy covered almonds like the ones from Les Cinq Amandes. Dare we say no party is complete without a delectable serving of their bite size candies that are customized to your party's theme and colors. 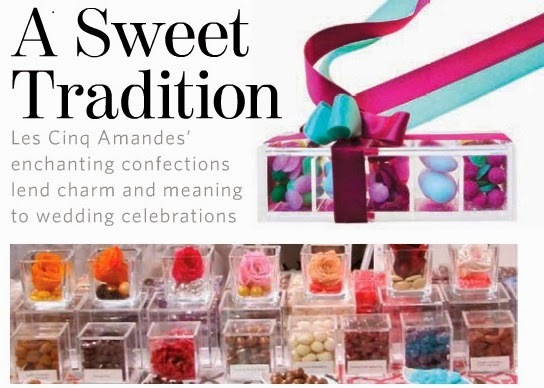 For your next event or celebration find the finest candies from around the world in an array of colors and flavors from Les Cinq Amandes. They are beautifully packaged so you can easily present them as party favors and gifts to your guests and they make the perfect Valentine's Day Gift! 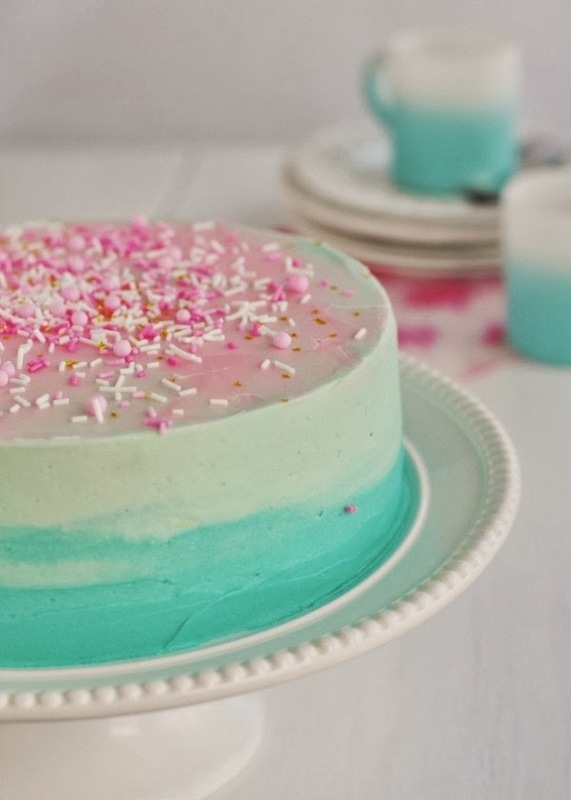 Turquoise and Pink and other assorted shades of candy from Les Cinq Amandes. 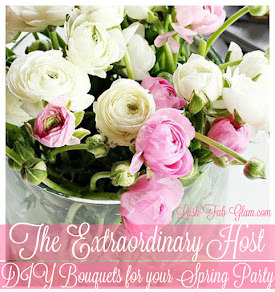 Skip the balloons and paper fans and decorate your event with beautiful and elegant flowers likes roses and peonies. 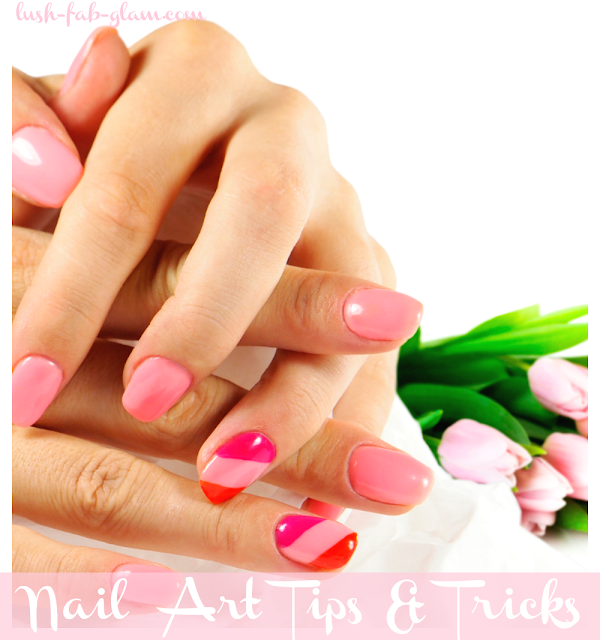 Display them in vases and mason jars in assorted sizes and shapes. Using dried and painted tree branches or acorns, colored table cloths and napkins are also a fabulous way to jazz up your table décor. 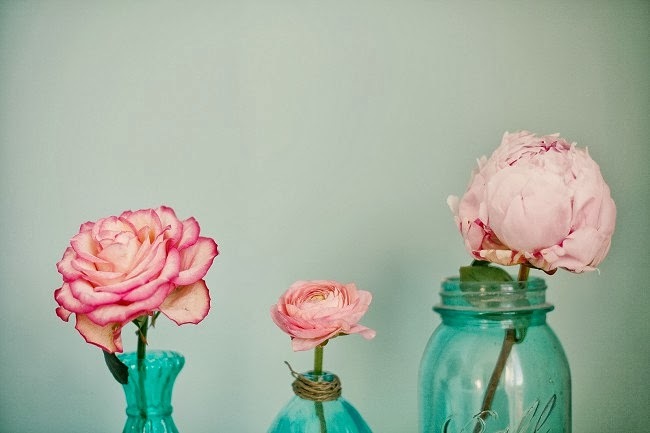 Roses and peonies displayed in assorted size turquoise vases and mason jars. 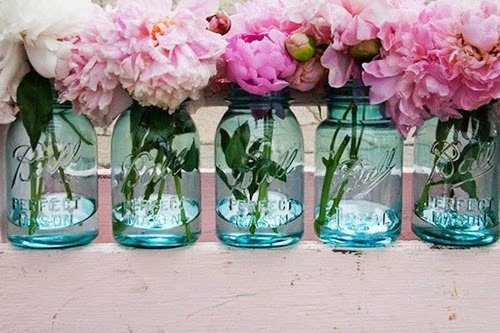 Pink Peonies in Mason Jars. 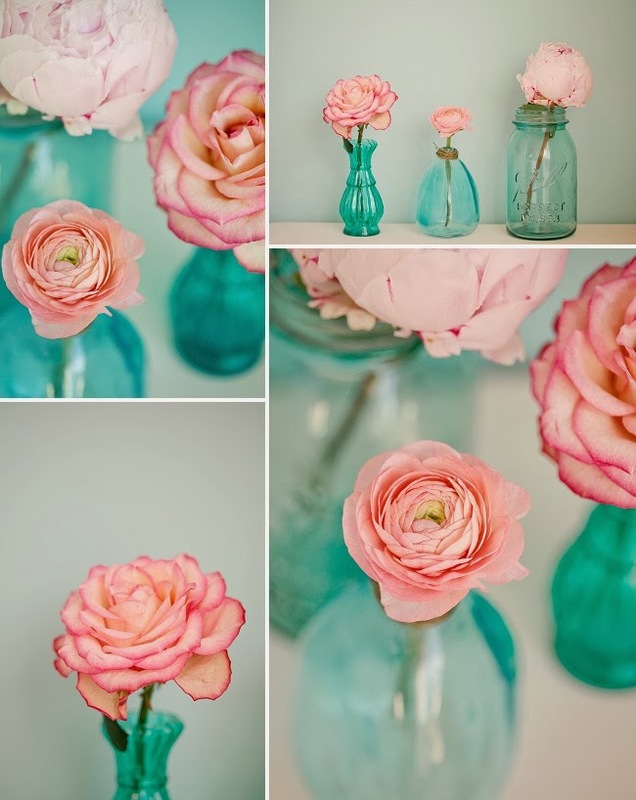 Light and dark pink roses displayed in miniature vases atop a mirror tray. Adding colored napkins, tablecloths and trays also a wonderful way to add color and enhance your theme at a dinner event. 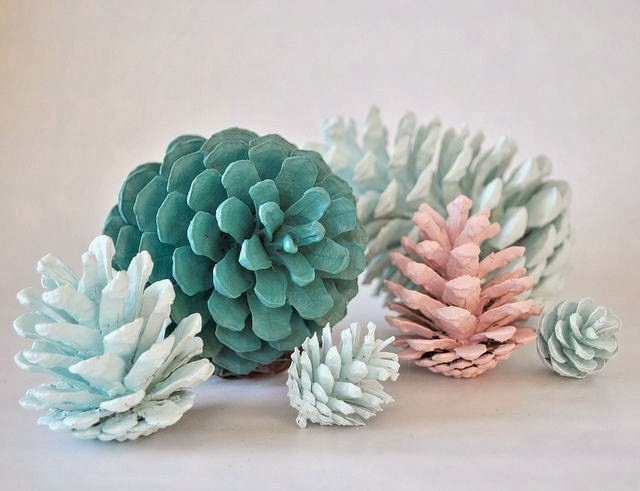 Acorns painted in light blue, pink and turquoise. 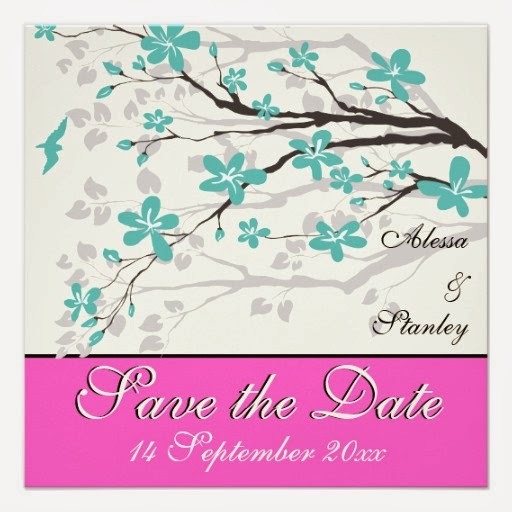 Turquoise and pink Save The Date card. 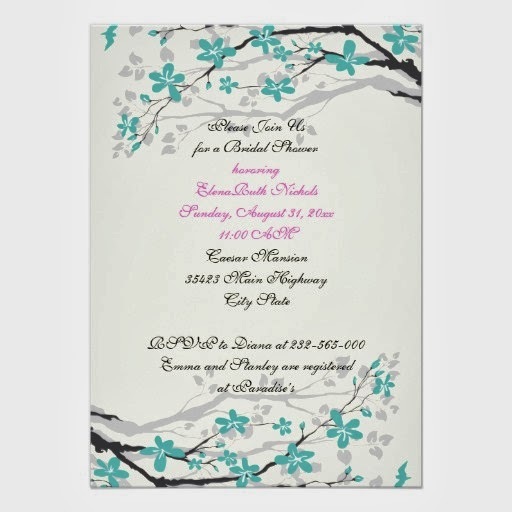 Turquoise and pink Bridal Shower Invitation card. 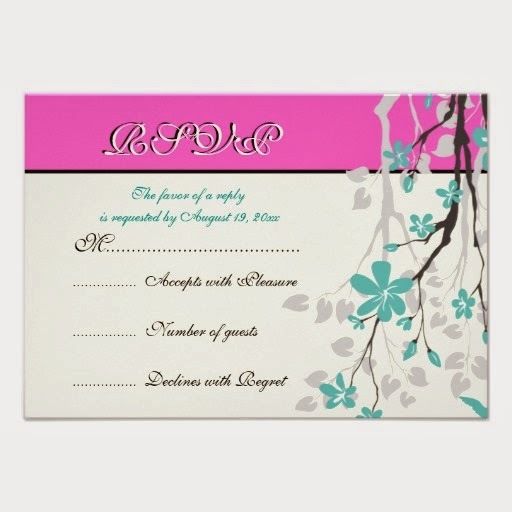 Turquoise and pink RSVP card. 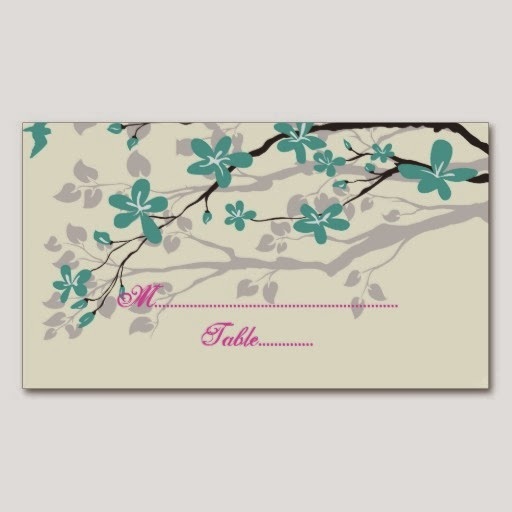 Turquoise and pink Sitting Arrangement cards. 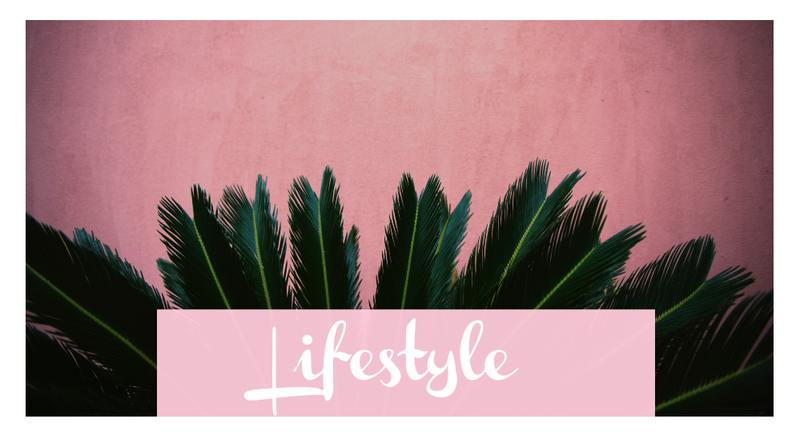 Be as stylish host, birthday girl or bride-to be at your wedding shower by dressing to impress and incorporating the colors of your party theme and décor into your wardrobe. 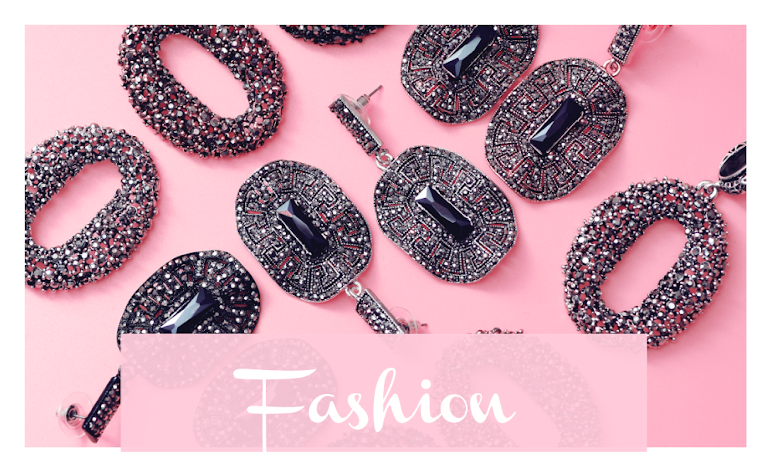 How you choose to do so depends on your taste and the colors you use but be adventurous with your fashion and accessory choices. 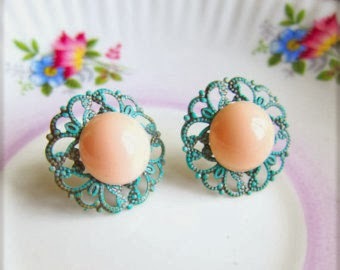 Vintage turquoise and pink earrings. Turquoise halter dress with a flare fit and embellished waistline. 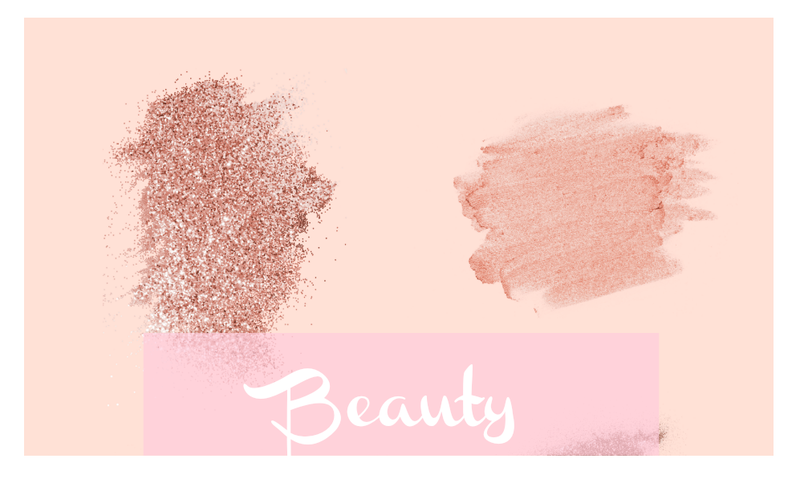 Fab Tip: You can enhance your party color scheme by using varying hues/shades of the same color. This post brought to you by Les Cinq Amandes. All Opinions are 100% mine. 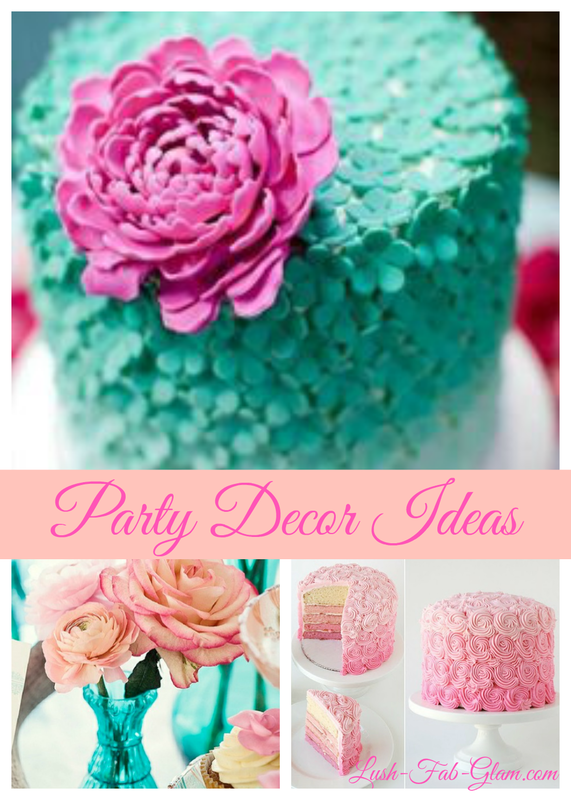 Are you a fan of the turquoise and pink party theme and which party décor ideas will you try? Share with us by leaving a comment below. Two of my fav colors! Great ideas and I love the color. Love it!!! love the colors!